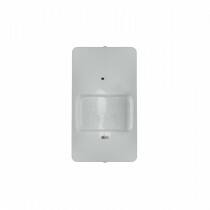 Ultralife Smoke Detector camera has the ability to stay in PIR detection mode for 30 days. 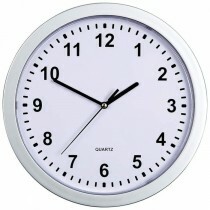 It has a Li-Pol longlasting battery and great motion detection system. Hidden smoke camera UltraLife is the latest addition to our growing UltraLife monitoring series. 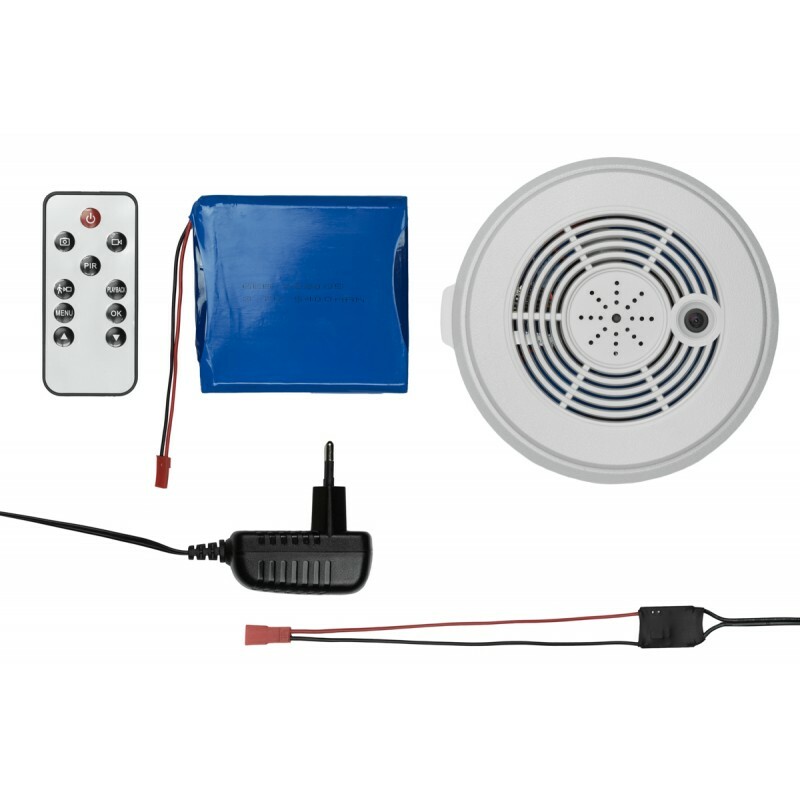 The Ultralife smoke detector camera has an integrated battery of high capacity, that is all assembled in an ordinary looking smoke detector. 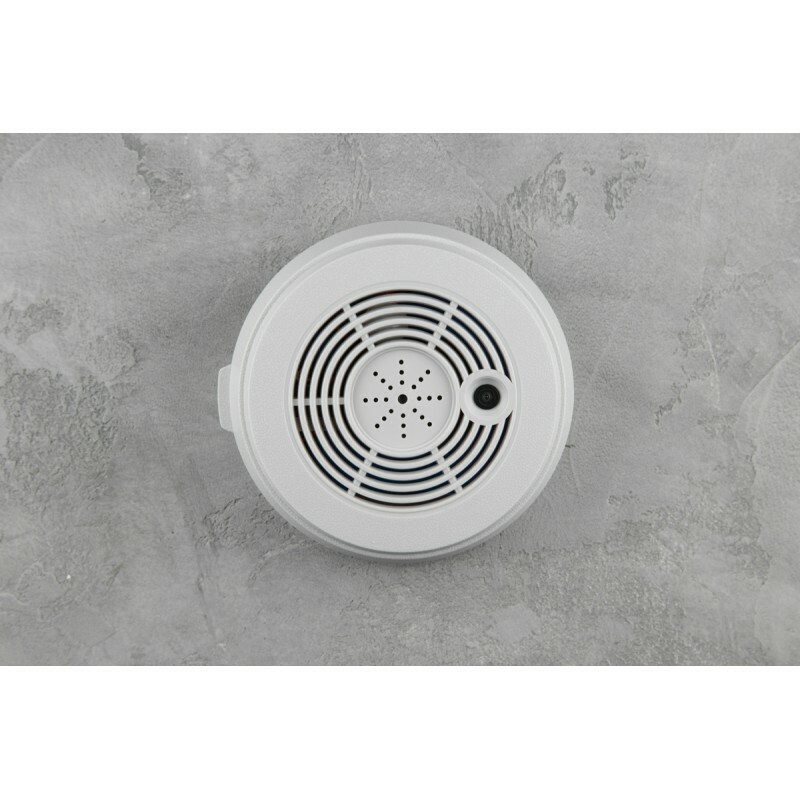 One of the main benefits of this products is that we are using real life smoke detectors and then placing the module inside. The Hidden camera in this smoke detector can be used for office buildings or homes, in order to assure your safety. The hidden smoke camera UltraLife is designed to be plug and play friendly. In other words, you will not need to attach long cables to the battery. Another advantage is the replaceable battery, we are sending this unit together with 1 battery and a BIC charger. 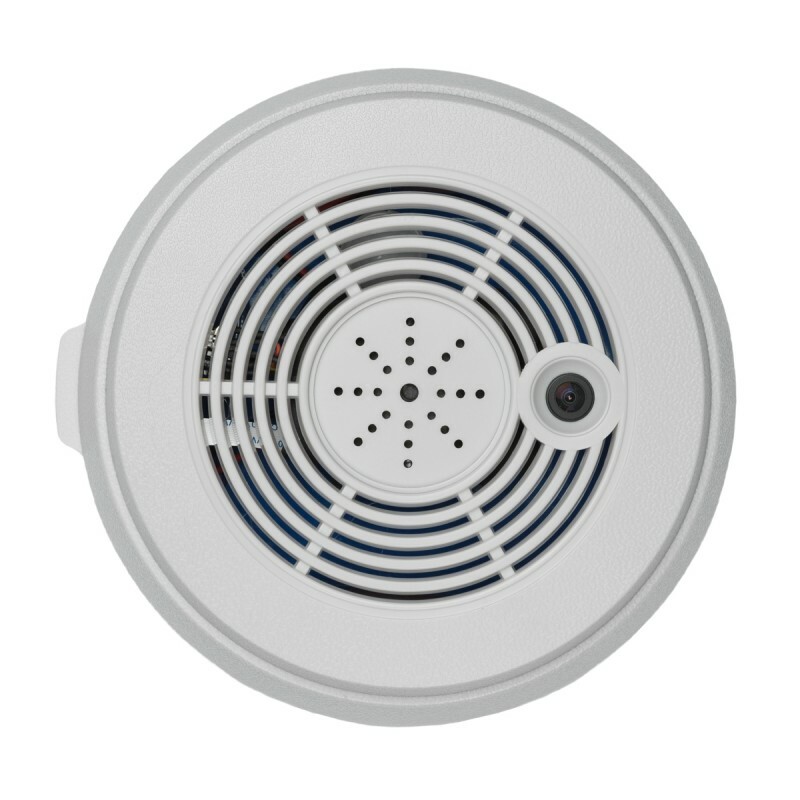 Ultralife Smoke Detector is equipped with 130 degree angle camera with HD resolution. Fast installation with 3D dual lock system. Camera records in HD resollution. Thanks to the wide angle, we are able to capture 130 degrees.